We believe in collaboration. That’s why we support these organizations that make a positive difference to better the world. We connect startups and foster innovation. 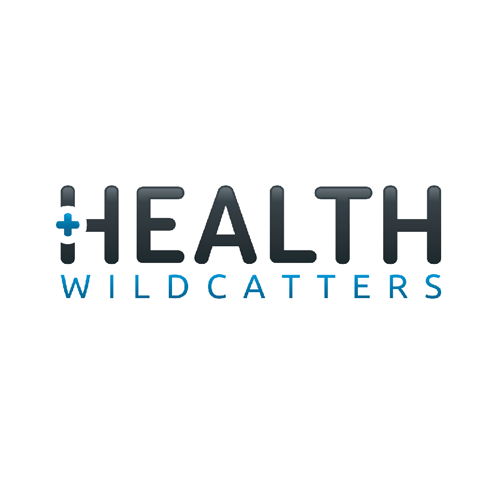 Health Wildcatters is a mentor-driven seed accelerator and coworking space focused on supporting entrepreneurs who are improving healthcare. Healthx is the healthcare industry’s leading digital engagement platform for connecting payers, providers, consumers, employers, and brokers. Incubator for the ideation and development of new solutions in the medtech space.